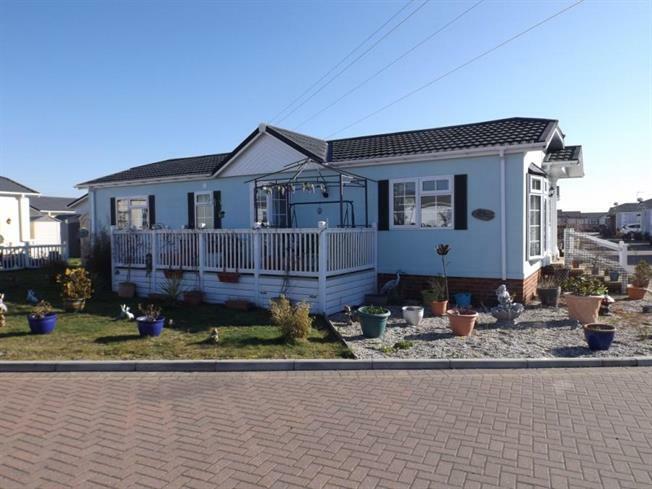 2 Bedroom Bungalow For Sale in Wickford for £210,000. GREAT POSITION AND FEATURED IN THE BIG OPEN HOUSE - Please call to make an appointment. Situated on the popular Hayes Country Park we are pleased to offer for sale this two bedroom Park Home. The accommodation comprises of great size Lounge/Diner, Fitted kitchen, two bedrooms, one with ensuite shower room and the added bonus of a study. This park is for residents over the age of 50. Pets may be allowed subject to park rules.